KTM 790 Duke Motorcycle Accessories and Luggage Systems from Hepco & Becker and more! For the mew KTM 790 Duke 2018 on, Hepco & Becker developed a great range of luggage & protection accessories! Strong Crash bars / Engine Guards in Black or Orange PC, C-Bow Holders that key lock & mount our Royster, Street or Orbit luggage. We have Rear Racks options, Alurack, Easyrack that mount any of our Top cases or Roll Bags, plus a Mini Rack or a Sport Rack just for Rollbags. Add the Lock it Tankring for our QD Tankbagsmake it possible to transport more luggage via any of our magnetically mounted Tank Bags. Also a lower engine spoiler is planned. Scroll down for more! 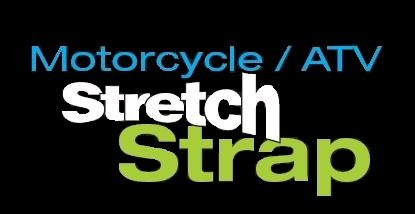 Looking for a great way to secure loose gear on your 1290 SuperDuke R, Consider ROK Straps Australia's own!